Most likely you have the 1948 60 Series (smaller Olds) which is almost identical to the 1946 and 1947 60 Series except the taillights on the 48 are on the rear fender and on the 46 and 47 taillights are on the body panel. Illustration below is small 60 Series 1948. 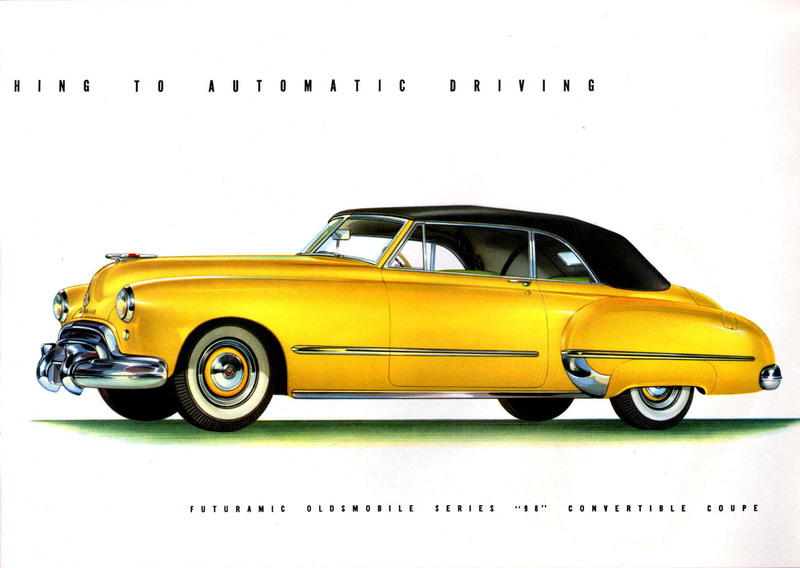 The larger Oldsmobile 90 Series, called the Futuramic, have a totally different body and grille and are the better known of the two Series. See below for Futuramic illustration. You can see the grille is totally different on the 90 Series Futuramic. The small Olds for 48 was a carry over from 46 and 47 while the large Olds was a much different look.